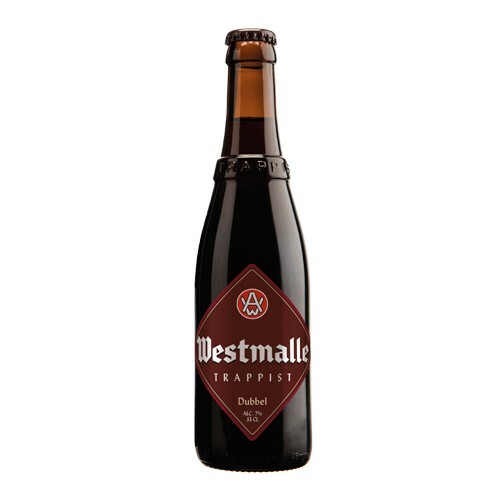 Since 1856 the monks have also been brewing a dark Trappist beer along with their table beer. Since the recipe was modified in 1926, they have been brewing slightly heavier beer. This is the foundation of today’s Dubbel.